Dr. Sidney A. Crow Jr. 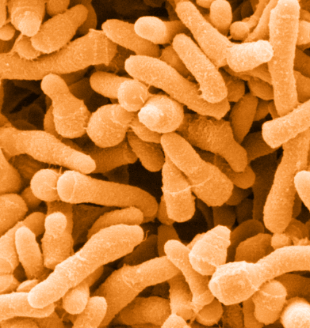 The Applied and Environmental Microbiology (AEM) group strives to find unique solutions to agricultural and health challenges. We focus predominantly on the application of induced Rhodococcus rhodochrous DAP 96253 – a naturally occurring, safe, soil-based organism with a robust inducible enzyme profile. This organism has patented applications of delayed fruit ripening, inhibition of mold growth, and the production of cancer therapeutic enzymes. Our goal is to apply our understanding of these processes, which we have developed, to create commercially relevant products that meet industrial global concerns. Through this focus, our group is also invested in the training of the next generation of applied microbiologists who will be the future leaders in biotech. Production of asparaginase via the use of induced Rhodococcus rhodochrous DAP 96253. 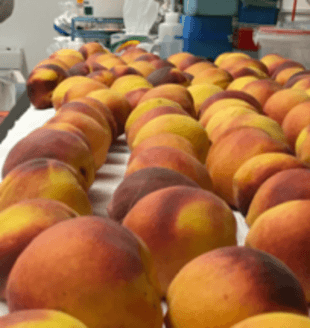 Non-contact delayed fruit ripening of climateric fruit in post-harvest applications via the use of induced Rhodococcus rhodochrous DAP 96253. Non-contact inhibition of agricultural pathogens via the use of induced Rhodococcus rhodochrous DAP 96253. Production of bio-acrylamide from acrylonitrile via the use of induced Rhodococcus rhodochrous DAP 96253. Congratulations to Kelly Cannon, Brianna Galbreath, and Maurice de la Croix for being selected to review abstracts for the ASM Microbe 2019 hosted by the American Society for Microbiology this year in San Francisco, California. 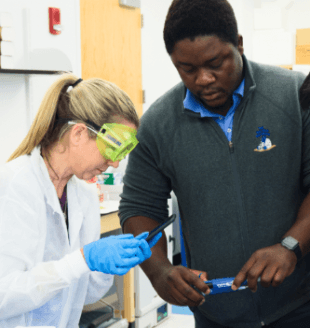 Kelly, Brianna, and Maurice will be reviewing numerous abstracts for ASM Microbe 2019 that theme around fermentation and biotransformation. Several AEM lab members are active members of the American Society for Microbiology and participated at the ASM Microbe 2018 that was hosted in Atlanta, GA. 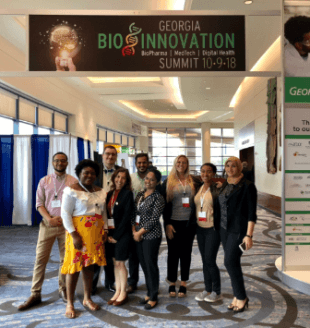 This year the 2018 GeorgiaBio Innovation Summit saw the attendance and poster presentations of nine students from the Applied and Environmental Microbiology group which encompassed the labs of both Dr. Pierce and Dr. Gilbert. In attendance were Merhawi Mihreteab, Barielba Nenbee, Maurice de la Croix, Etna Sanchez, Raza Momin, Nimna Wijewantha, Brianna Galbreath, Mariya Campbell, and Yathreb Bayan.